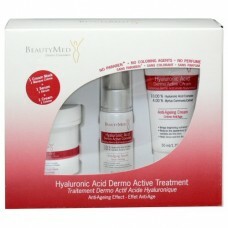 Directions: Apply the mask onto a clean face and neck once or twice a week. Leave on for 15 minutes and then remove using a damp compress. 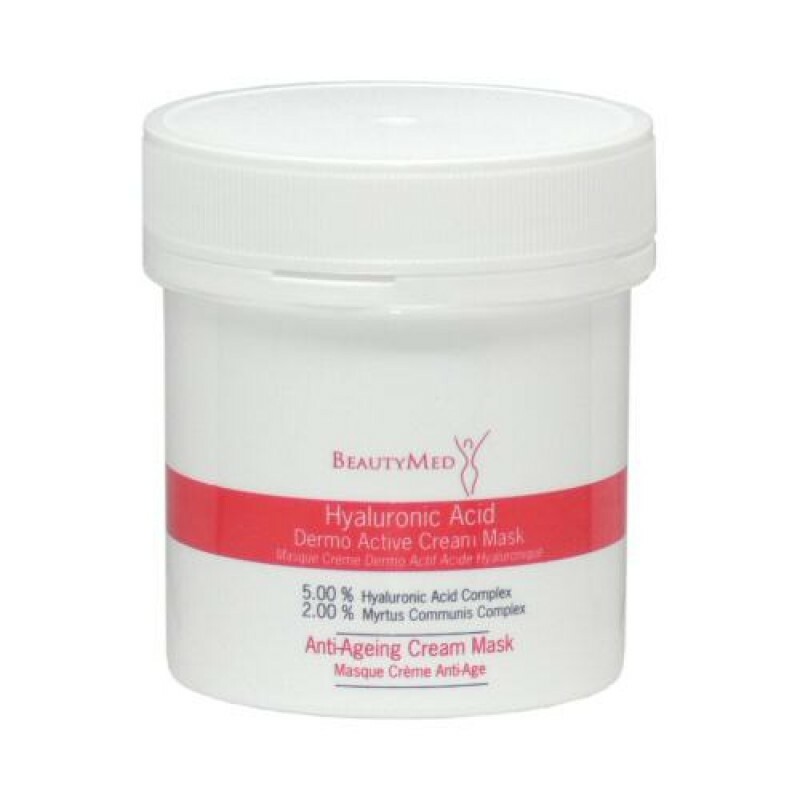 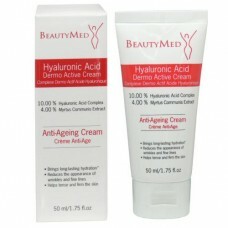 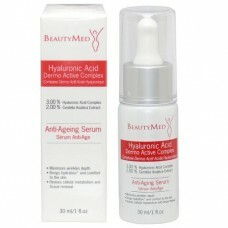 For best results, use the Hyaluronic Acid Complex and then the Cream afterwards.